Royal, 6-room villa. 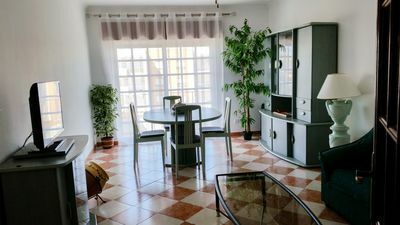 Spacious and bright, very comfortable and modern furnishings: living/dining room with dining table, international TV channels and flat screen. 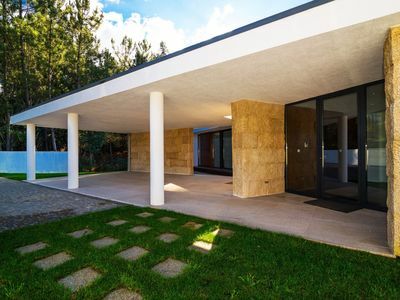 Exit to the patio, to the swimming pool. 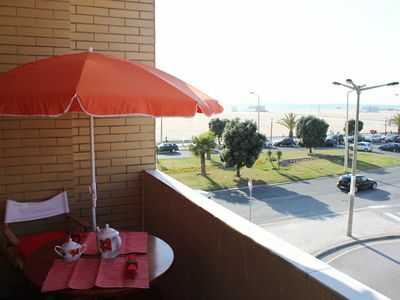 1 room with 1 french bed (160 cm, length 200 cm), shower/WC and air conditioning. 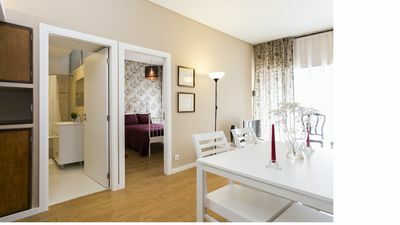 1 room with 2 beds (90 cm, length 190 cm). 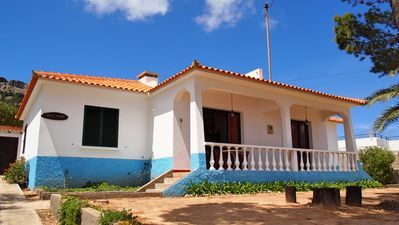 1 room with 2 beds (90 cm, length 190 cm), air conditioning. 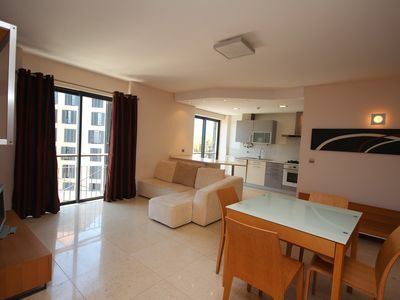 Open kitchen (oven, dishwasher, 4 induction hot plates, microwave, freezer, electric coffee machine) with dining table. Exit to the terrace. Shower/WC. 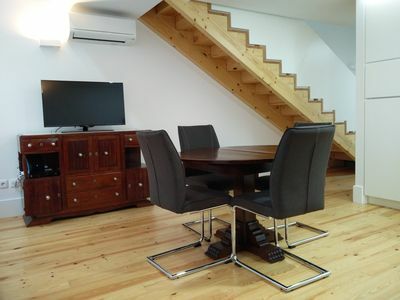 Upper floor: living room with 1 double sofabed (150 cm, length 190 cm), TV and international TV channels (flat screen). 1 room with 1 pull-out bed (2 pers. 2 x 90 cm, length 190 cm), air conditioning. Exit to the terrace. 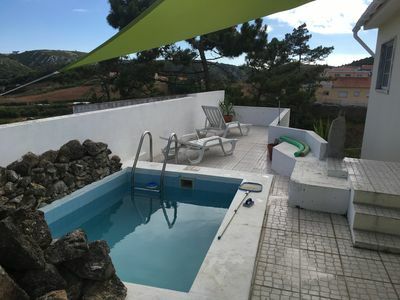 1 room with 2 beds (90 cm, length 190 cm), air conditioning. 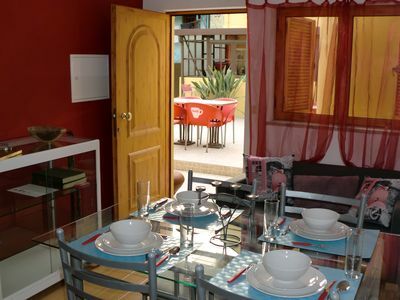 Small, open kitchen (oven, dishwasher, 4 induction hot plates, microwave, freezer, electric coffee machine) with dining table. Shower/WC. Art nouveau furniture. Terrace furniture, barbecue, deck chairs. Very beautiful panoramic view of the sea. Facilities: baby cot for up to 3 year olds, hair dryer. Internet (WiFi). Garage. Suitable for families. 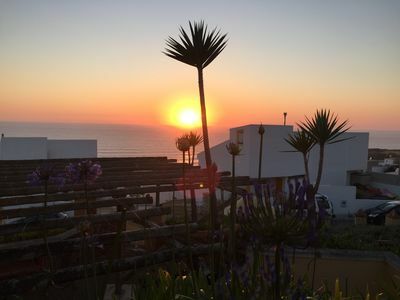 Praia Verde: Very modern, cosy, luxurious villa Villa Royal. 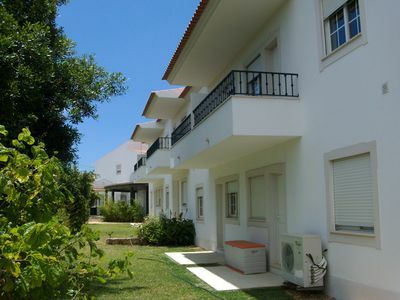 In a quiet position residential area (villas), 750 m from the sea, 750 m from the beach. 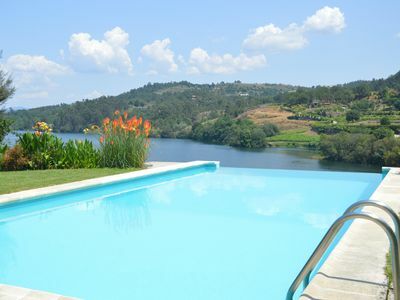 Private: beautiful garden to relax, swimming pool angular (4 x 12 m, depth 90 - 190 cm, 01.01.-31.12.). Outdoor shower, garden furniture, barbecue. 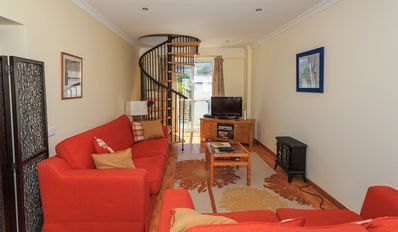 In the house: WiFi, air conditioning, washing machine, tumble dryer. Room cleaning on request (extra). Single garage. 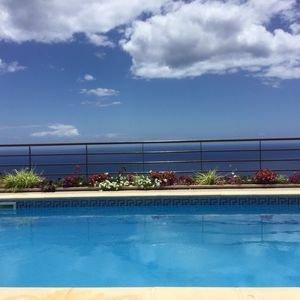 Shop 1 km, grocery 1 km, supermarket 1 km, shopping centre 15 km, restaurant 1.5 km, bakery 1 km, café 1 km, sandy beach Praia Verde 700 m. Golf course (18 hole) 1.5 km, surf school 10 km. 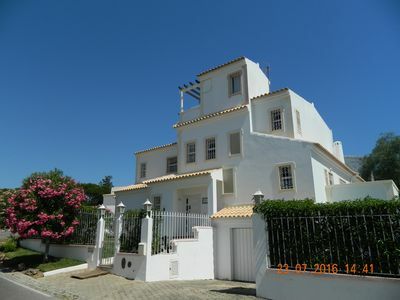 Nearby attractions: Ria Formosa 3 km, Vila Real de Santo António 8 km. 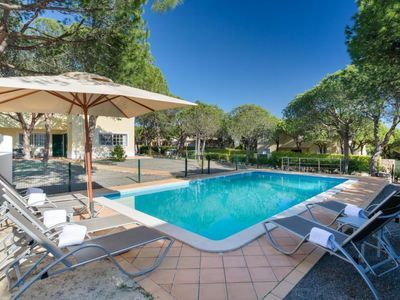 Hiking paths: Castro Marim 3 km. Please note: car recommended. Loading and unloading of baggage is possible at the holiday house. 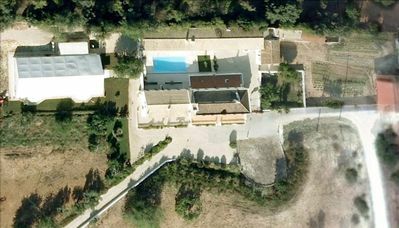 House with big garden and private pool. 400mt from the beach. 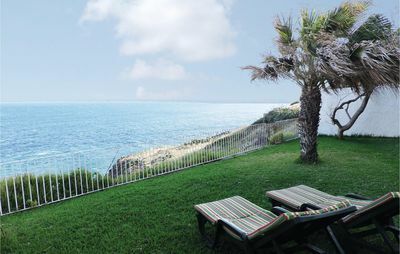 Large 1st line beach apartment with balconies overlooking the sea. 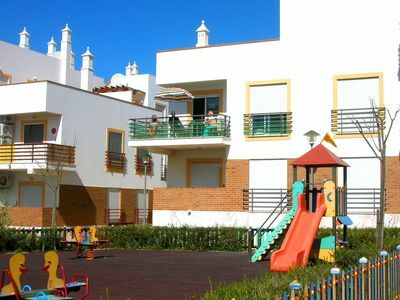 Apatamento T3, with good areas, on the 2nd floor, served by two lifts, with 2 bathrooms, kitchen w / balcony, living room w / balcony and large pantry. TV, microwave, dishwasher. Bed linen and towels.